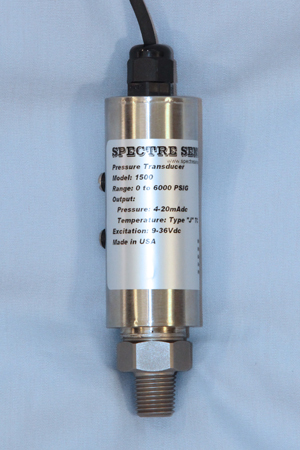 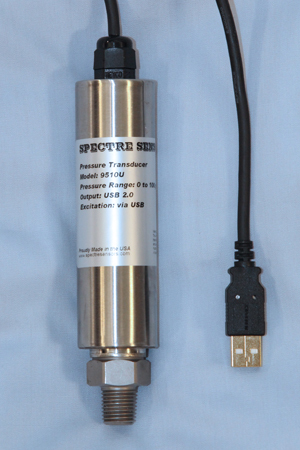 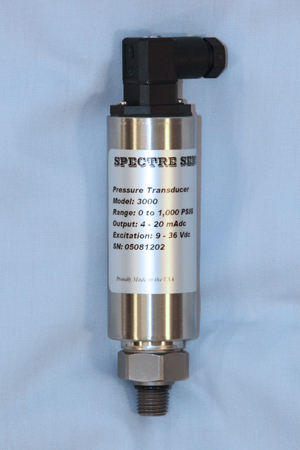 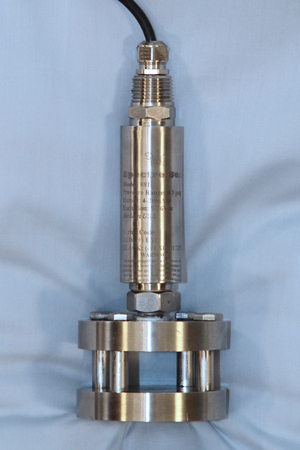 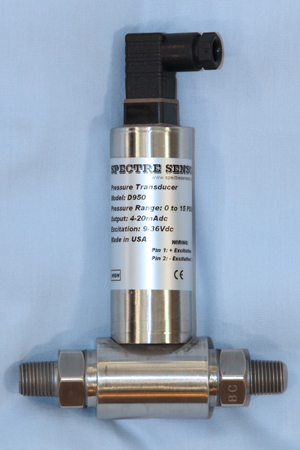 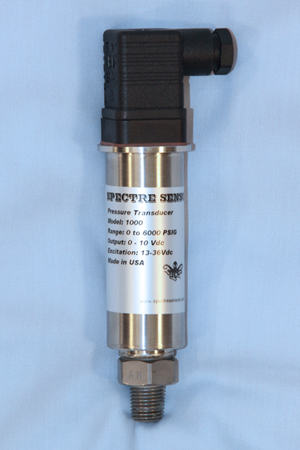 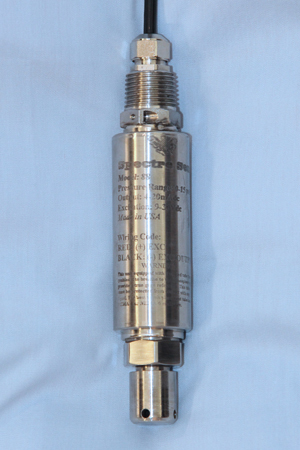 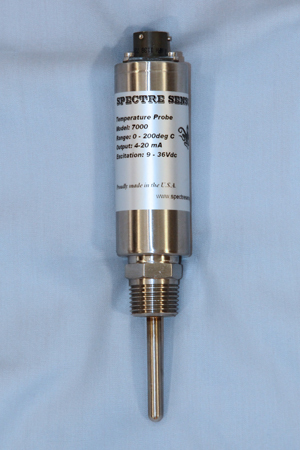 Spectre Corp is a manufacturer of premium performance pressure transducers. Decades of application experience and custom design allows Spectre the ability to quickly prototype, build and deliver your selection of pressure sensors. 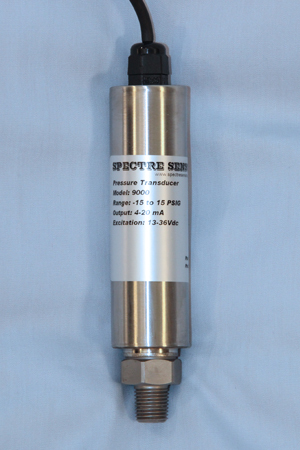 Our mission is to meet the customer's application and business requirements, whether they be accuracy, ruggedness, long term performance, or reliable deliveries, Spectre Sensors goal is to meet and exceed the customer's needs.